The Miniveyor Air VAF-400 portable exhaust blower packs a big punch , delivering a massive 7500 m³ per hour. 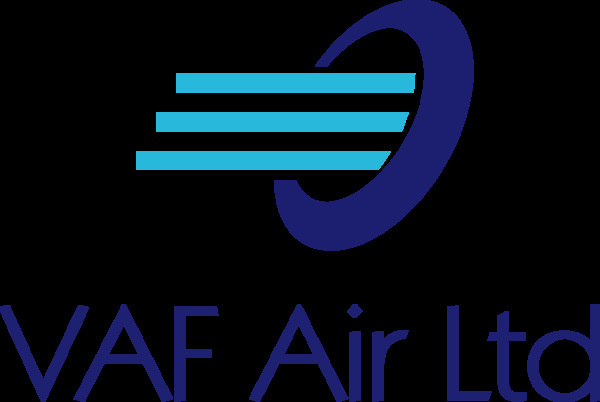 Available in either 110V or 230V, the rugged, 2nd generation design, VAF-400 vane axial fan provides maximum airflow when it is needed. The Mono phase blower draws a surprisingly low current compared to it’s performance, making it a practical solution for either confined space ventilation and welding fume extraction, fresh air blower and personnel cooler. 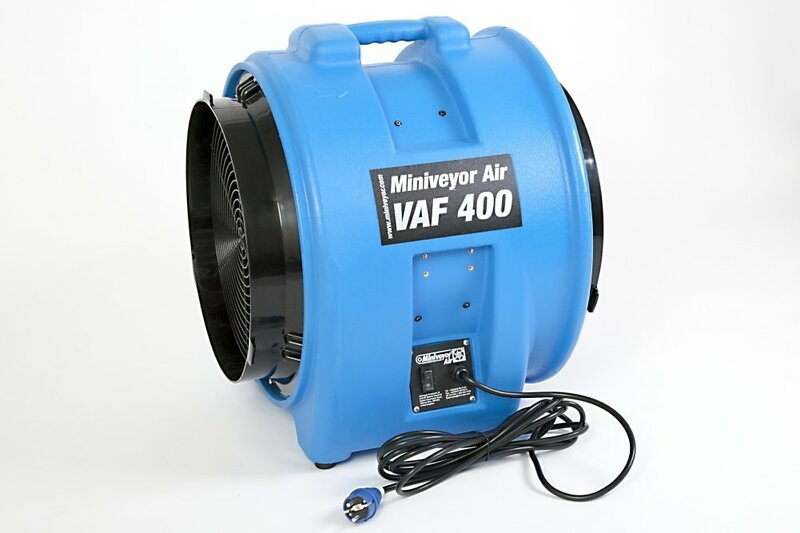 The Miniveyor Air VAF-400 is designed to push large volumes of air through ducting, enabling the user to get to hard to reach areas. *The VAF-400 is for use in Non-Explosive and Non-Flammable environments only.